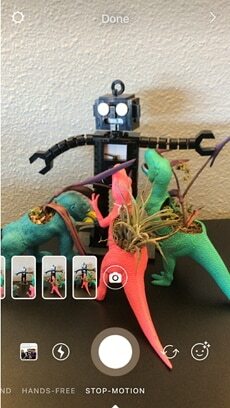 Are you having challenges with stop motion feature display on Instagram? 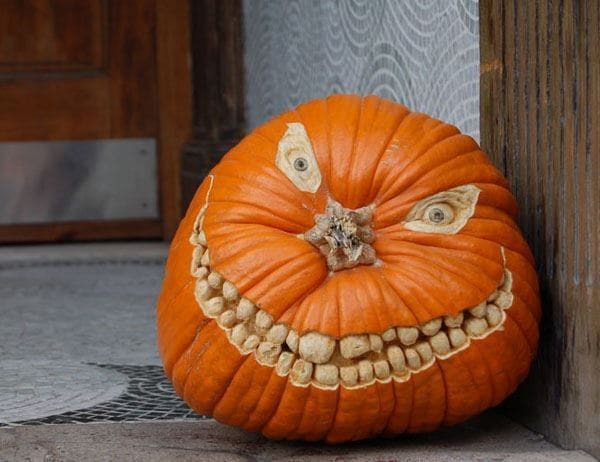 Stop motion is an animation technique originally used in cinematography whereby a camera was started an stopped repeatedly while the objects are physically manipulated in small increments to give some form of animation. Cinematographers use Clay and puppets together with stop-motion to bring about animation. In this article, we will show you how to solve stop motion Instagram not showing. Instagram released an update to its app with a feature called stop motion and those who have tried it have surely fallen in love. With the feature, you could take a series of photos in continuous motion and make a video out of it that you can download or share in your Instagram stories. 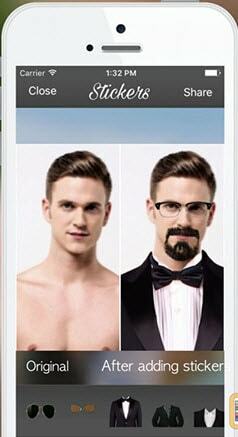 To use stop motion Instagram, first head over to your App store and install the latest version of Instagram. Note that this feature was introduced as a beta feature in some Instagram versions and may not be available in your version. Click on the "Camera" Icon on the top left the Instagram feed. On the Camera Section, use the bottom scrolling bar to select "Stop Motion". Start capturing images in continuous incremental motions and when you finished, click on "Done". After you have finished creating you stop motion Instagram video, you can decide whether you will download the created video for other use. Otherwise, the video will be shared to your Instagram stories. Unfortunately, you cannot add any background music to the resulting video. You might find the stop motion Instagram feature missing from your Instagram app or even when you can access it, the feature doesn't allow you to add music to your video. The best tool to create stop motion Instagram video is called Filmora Video Editor for Windows (or Filmora Video Editor for Mac). You can use it to create Minecraft stop motion video. 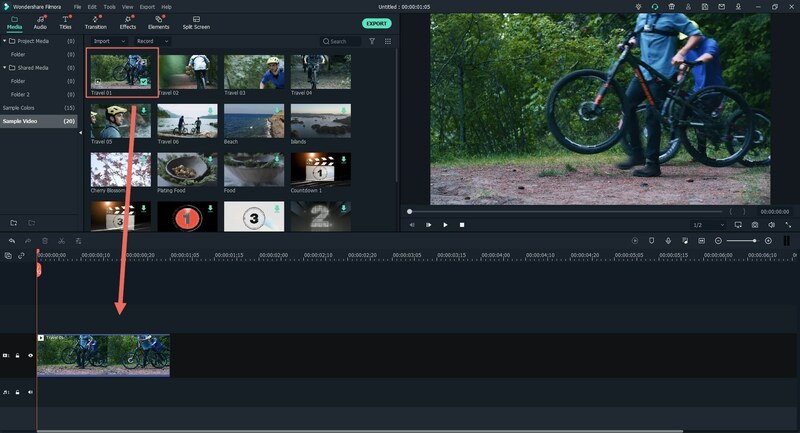 Filmora Video Editor is available for both PC and Mac. 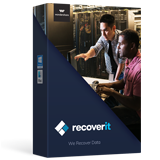 It comes with advanced video editing features at par with professional video editing software. 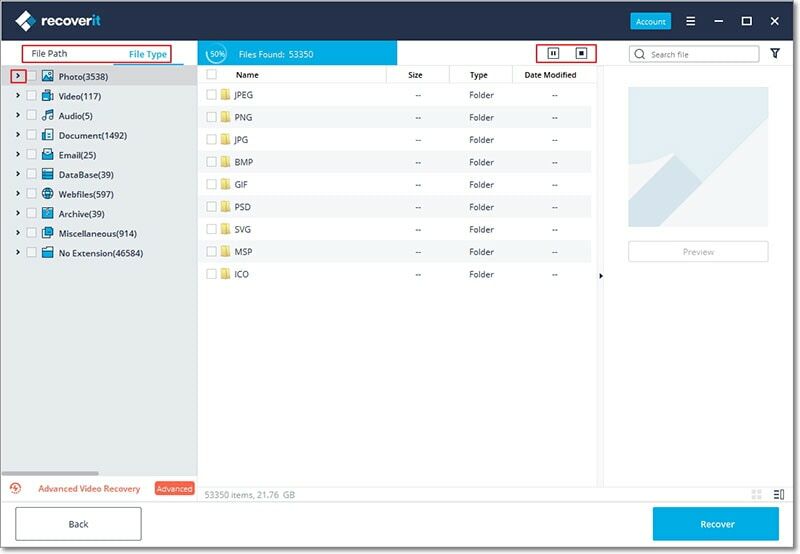 Even with these powerful features, the software still manages to maintain its simple and intuitive workflow. Click on "Free Download" button above to download a trial version of the software. Open the downloaded file to install the software on your computer. 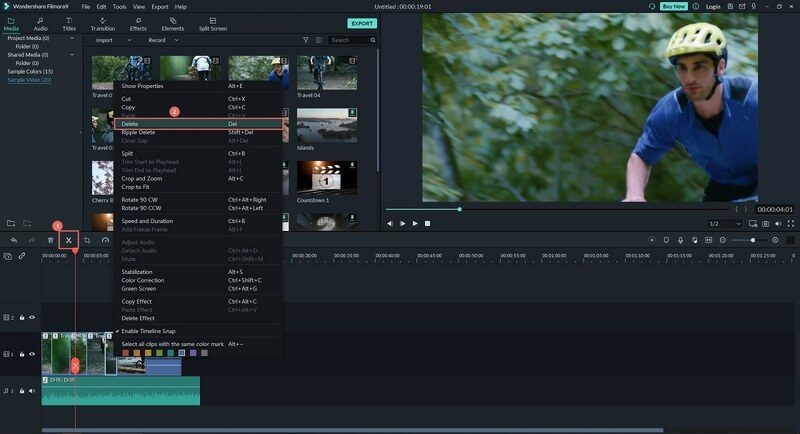 Open Filmora Video Editor by double-clicking on it. On the launch page, choose "Full feature mode" option. To create a new project, go to File > New Project > 16: 9 or optionally use the keyboard shortcut CTRL+N. 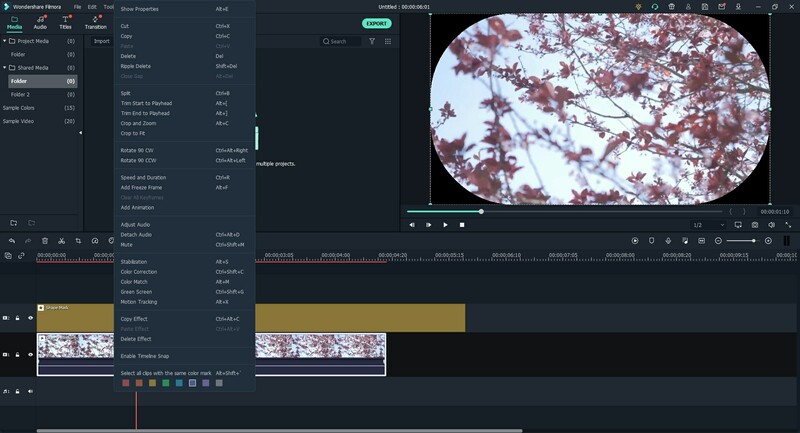 On Filmora Video Editor main screen. Click on the big "Down Arrow" labeled "Import Media Files Here". This will display an "Open" dialog allowing you to select all the media you want to be made into a video. The media can be audio, music, images, and video. All these media files will be added to the Media Library. 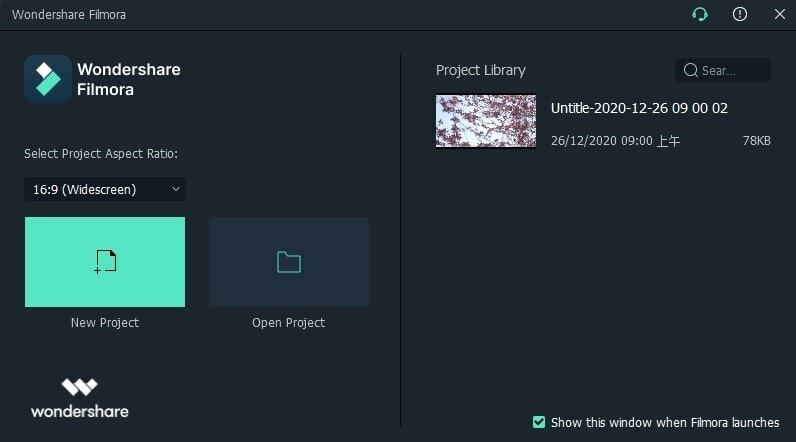 After you have added the files to the media library, drag the files you want to start working with to the timeline on the bottom of the window. That is where all the editing takes place. You can drag and drop photos, audio and video from the media library to the timeline in the order you want them to appear. You can also adjust the size of these media file and make a particular music to cover a particular region of the video. Note that the audio files should be dragged on the timeline row labeled with a "Music" icon. When you export the media, it will be a single stop motion Instagram video. 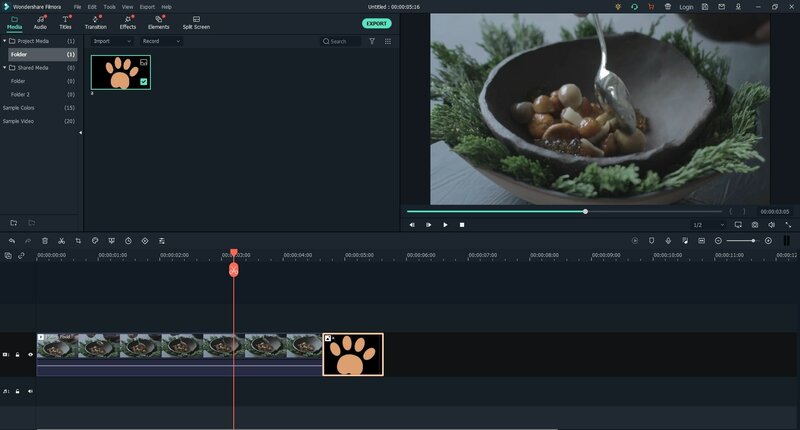 To cut the middle section of the video, first, make it independent by moving the cursor to the beginning and end of the video section you want to cut out and click on the scissors icon. The right-click on the middle video section and select "Delete" to remove unwanted parts from you stop motion Instagram video. You can also freeze a video frame by playing it until where you want to freeze, the pause and right click and select "Freeze frame". 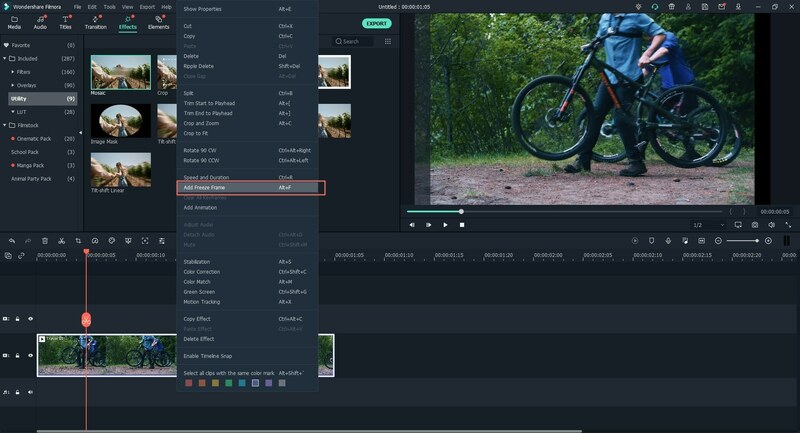 Click on "Export" menu on the top and select "Create video".Filmora Video Editor allows you to export your stop motion Instagram video to different video formats but we decided to export it to GIF because it is the trendy format in social media. You can also choose between MP4 and other video formats. Furthermore, you can also export directly to the device and even to YouTube directly. Filmora Video Editor allows you to create stop motion Instagram video. 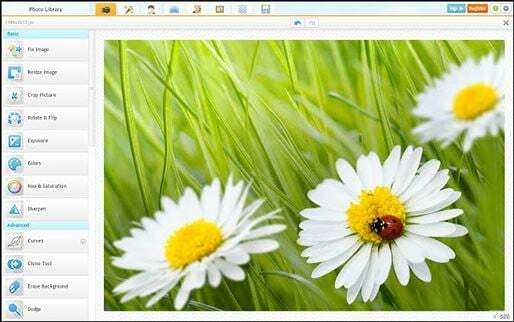 With it however, you get much more with its powerful video editing tools add support for background music. 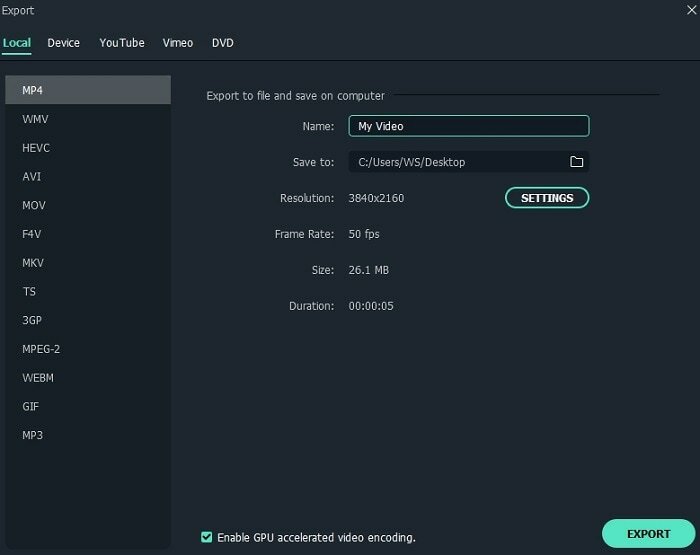 Filmora Video Editor also allows you to upload your creation directly to YouTube, Vimeo, and even your different devices. What is the Best Emoji Photo Editor?